Windows 3.0 program that allows files and directories to be moved, copied, or deleted. Copyright (c) 1991, by Micro Magic. "trash icon" at the bottom of the application work space. number of files and directories displayed and their total size. subdirectories is possible by double clicking on the desired directory. 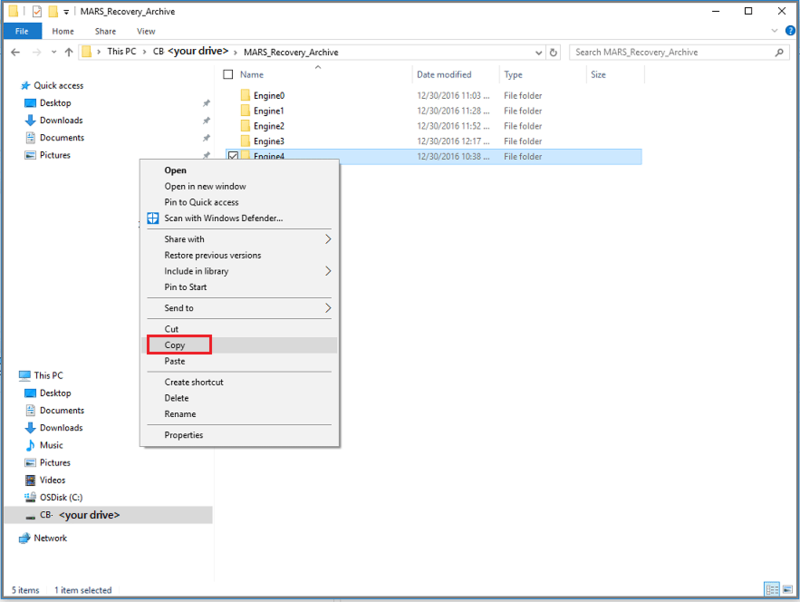 to create some test files and use MvWin to move, copy, and delete them. from or back to another window to prevent them from being deleted. not it has any files in it. which files will be displayed. files. Do not display the size of directories. (Hint: If you are in a hurry, only display file sizes. deleted immediately upon being moved to the trash. confirmation will only appear on the first deletion in a group. to select a new active one. the quality and performance of the software. it is possible to wipe out an entire hard disk. If you do happen to come upon a bug, please let us know. by Micro Magic and is not public domain. expenses and handling while distributing MvWin. within their organization. Site Licenses are available. way to navigate through subdirectories.